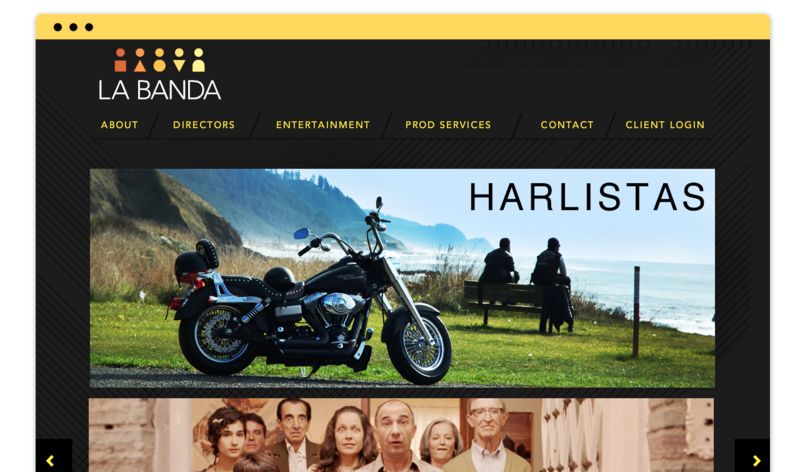 We are La Banda Films, a full Production and Production Services company specializing in TV commercials, features, documentaries, and branded entertainment. We are based in Los Angeles, CA, with production offices in Mexico. Since we began, La Banda Films has produced hundreds of commercials and won a number of prestigious and international awards for its TV commercial work. These honors include a Cannes Lions for Axe Body Spray and the International TV Advertising Grand Award at the New York Festival, which shortlists the 10 best commercials of the year to be showcased at the MOMA. Yes, we are uncompromising perfectionists, and our commitment and passion for our work borders on the maniacal, but we love what we do, and strive to share that feeling with everyone involved.